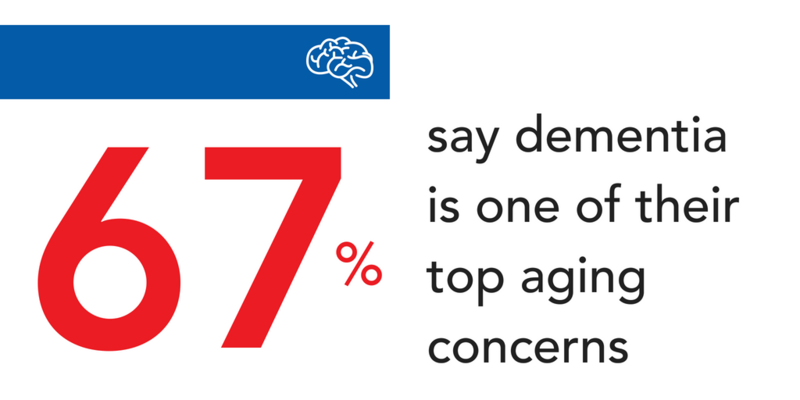 Toronto, ON – July 19, 2018 – When it comes to aging, 67 per cent of Ontarians say dementia or cognitive decline is a top concern according to a new online poll from CARP and the Alzheimer Society of Ontario. Conducted in May, the poll asked 1,000 CARP members (members are generally aged 50 and older), with and without a connection to the condition, about their concerns as they age and whether they feel there are adequate social and health-care resources in place to meet the needs of Ontarians living with dementia and their care partners. 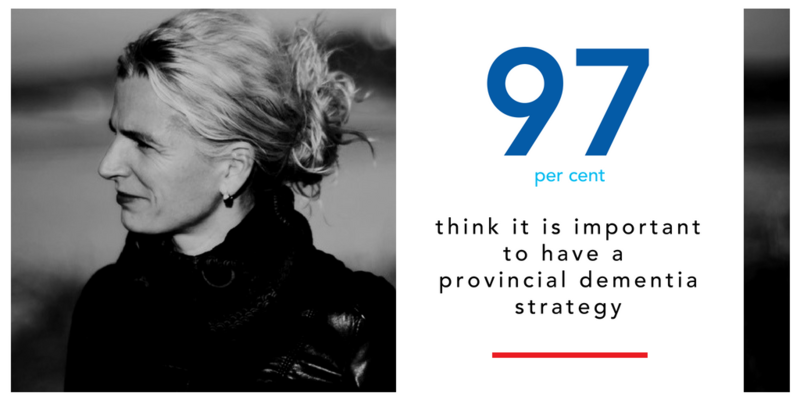 In fact, an overwhelming 97 per cent of participants say it is important for the government to invest in a provincial dementia strategy to tackle the increasing challenges faced by Ontarians living with dementia and their families. In just two short years, more than a quarter of a million Ontarians will be have some form of dementia, including Alzheimer’s disease. And while dementia is not a natural part of aging, the risk factor doubles every five years after 65. 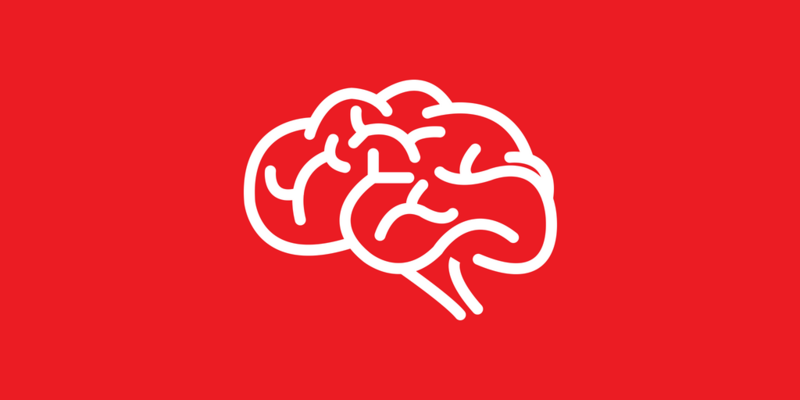 “Our poll validates what we already know, that our province is not prepared to deal with the increasing impact of dementia on our friends, families and communities. These results will help inform investment into dementia care and supports in Ontario that will help people living with dementia and their care partners to live the best quality of life possible. We need a dementia strategy that is sustainable for the long term,” says Lisa Salapatek, Chief Program Officer at the Alzheimer Society of Ontario. CARP is a non-profit, non-partisan association representing more than 300,000 older Canadians across Canada. We advocate for better health care, financial security and freedom from ageism. 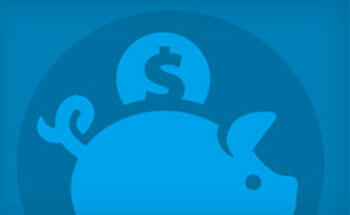 We’re supported by our membership and valued corporate partners who offer members discounts and benefits. Visit: www.carp.ca. The Alzheimer Society of Ontario and its network of 29 local Societies across the province offer Help for Today through programs, services and advocacy for people living with Alzheimer’s disease and other dementias and Hope for Tomorrow…by funding research to find the cause and the cure.